In an Africa Cup of Nations that flattered to deceive for connoisseurs of aesthetically-pleasing football, ten-man Ethiopia’s slickness against Zambia was one of the highlights of the tournament in what was arguably the match of the tournament. Bekele, dubbed The Ethiopian Messi, would be the man sacrificed after goalkeeper Tassew’s 39th-minute sending off, but he did manage to leave positive footprints on the tournament with some eye-catching performances in the forthcoming matches. The attacking midfielder was deployed on the left-wing for St George in their commendable CAF Champions League second round 1-1 draw against Egyptian giants Zamalek in Cairo, and razzle-dazzle was aplenty with his direct running and backheels to bring team-mates into play; the protagonist in St George’s buckle-swashing fervor-filled forward forays. 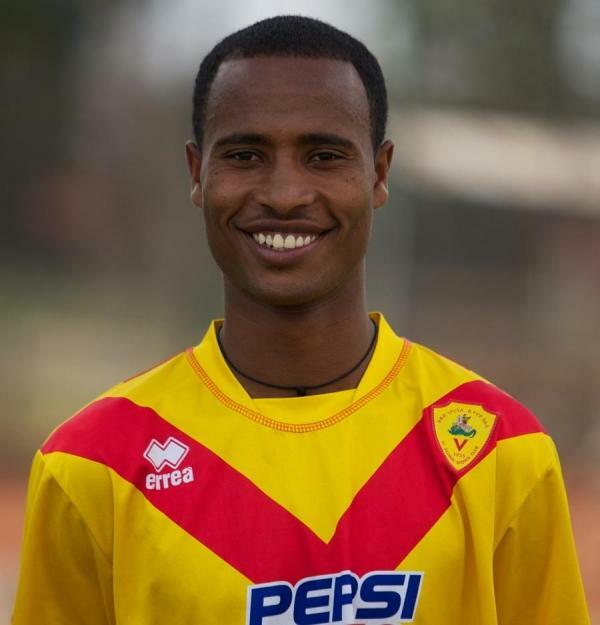 With Ethiopian football awakening from its slumber, and Bekele just having turned 23 in January, you get the feeling that a move to more lucrative pastures beckons.